I will be writing a lot about my grandfather because he’s a wonderful source of ridiculousness. Those of you who know him or have met him or have seen him from a distance can attest to the fact that he’s basically a cartoon character. My grandfather’s name is Otto Ramón Casáls. He was born in the Cuban countryside and has two brothers. His parents felt that he would have a more promising future growing up in a city so they sent him to live with his aunt in Cienfuegos, Cuba. He was a very skilled member of the rowing team there and this has been his greatest source of pride. He studied veterinary medicine. After he left Cuba, my grandfather first lived in New York City where he married my grandmother. About their relationship, my grandmother was ten years older than my grandfather and he was OBSESSED with her. He was her puppy dog. I can’t adequately stress how in control my grandmother was in their relationship. They had my uncle and my mom and then my aunt was born after they moved to Miami. Papi Otto developed the reputation of being “the mean one” amongst my aunts and uncles. They were all scared of him. The legend goes that one day my grandfather started yelling about god knows what because he was always angry and my aunt, without thinking, said “ay, cállate ya, Otto.” The room fell silent in a quiet panic and she immediately regretted her words. But Otto just walked away. Me: Not until you do the accent! 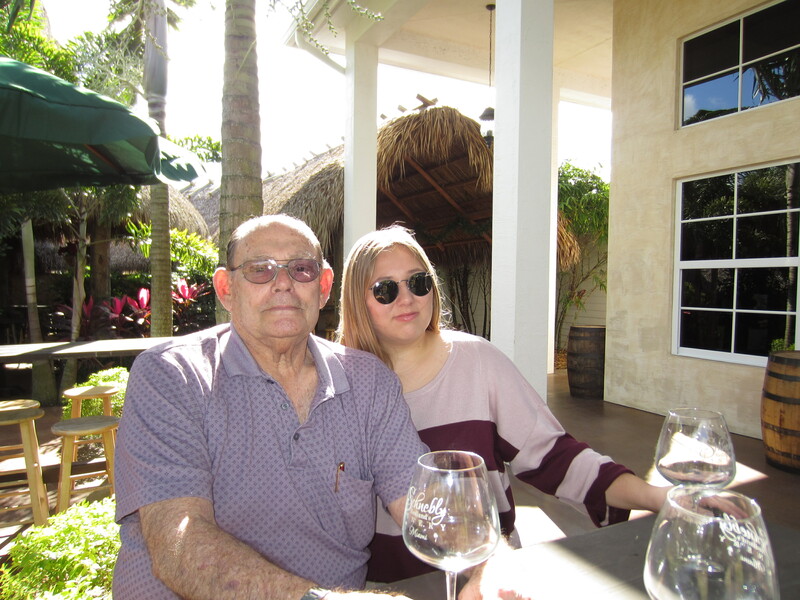 So in all, my grandfather is the best because he’s crazy and weird and does things like show up at my house two to three hours earlier than he’s supposed to and I’m going to write about him often.